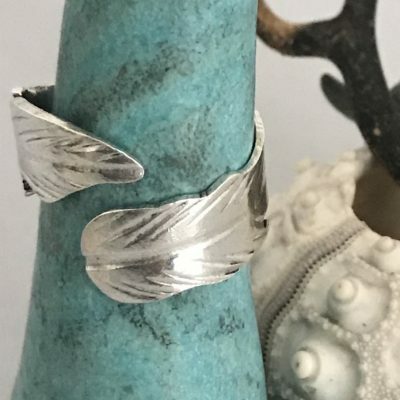 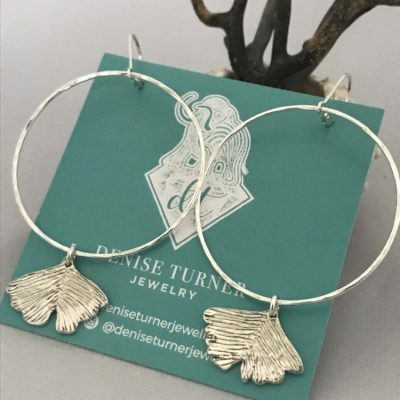 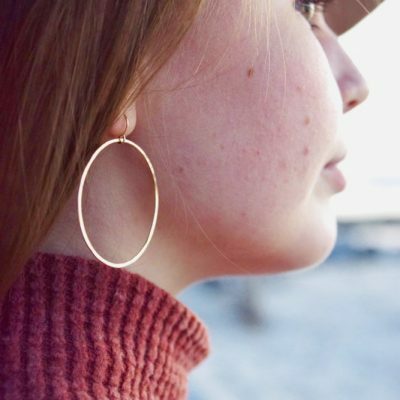 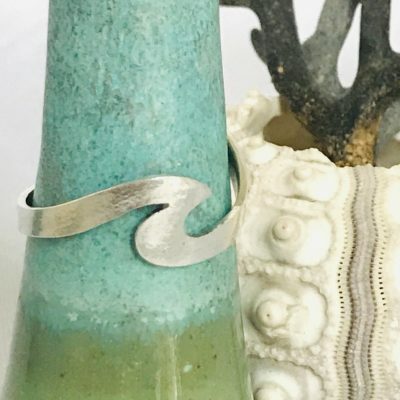 Fine Silver Whimsical Earrings for everyday wear. 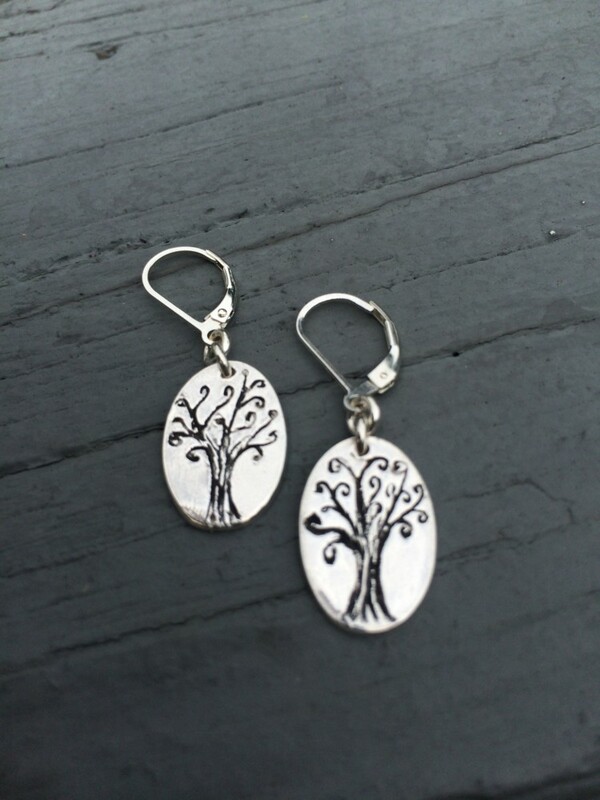 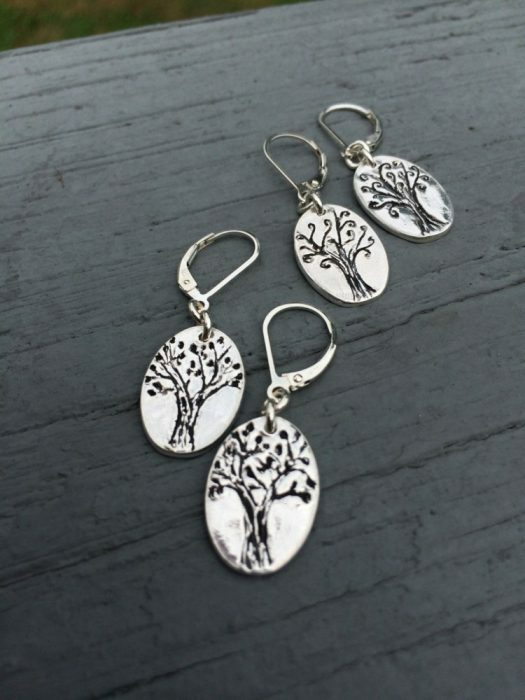 Fine Silver whimsical tree earrings, hand etched and oxidized. 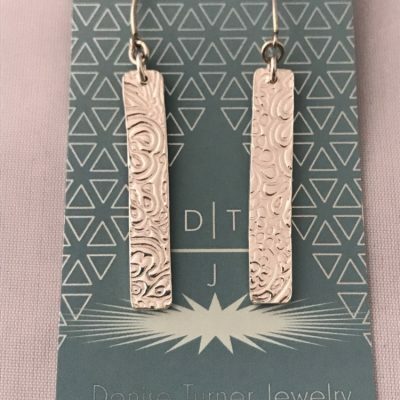 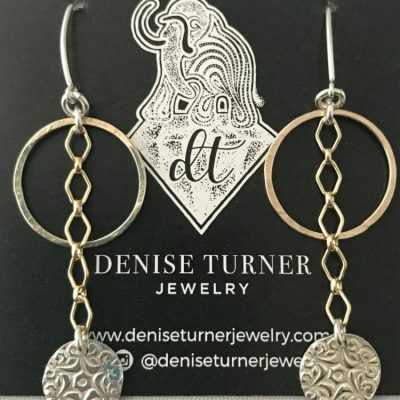 These one of a kind earrings are finished securely on lever back findings. Each pair will be slightly different since each one are made completely by hand.